This article is here to provide the steps to install EZ Snapshot. The following instructions are for Red Hat Linux or SUSE on a Linux 86 workstation. Instructions for other platforms will vary slightly. Log into the workstation as root. Use the cd command change to the directory where the installation files will be saved. You have now installed the linux client, you have to set two configuration files dsm.sys and dsm.opt. You have now installed and configured the client, and are able to backup and restore files. Once you have logged in you will be able to backup and restore files, the process is quite simple. Click Backup or Restore depending on whether you are backing up or restoring files. The linux directory hierarchy will now be displayed. The important directories to backup will be the /home, however you may also way to backup any configuration files that you'd like. To navigate through the hierarchy use the +/- symbols next to the directories. By checking the box next to a directory that directory will be included in the backup/restore. Under Windows 7, log into the PC. Open a web browser and browse to https://afsws.rpi.edu/AFS/dept/cis/software/tsm/Windows7/Current. Login with your RCS ID and password. 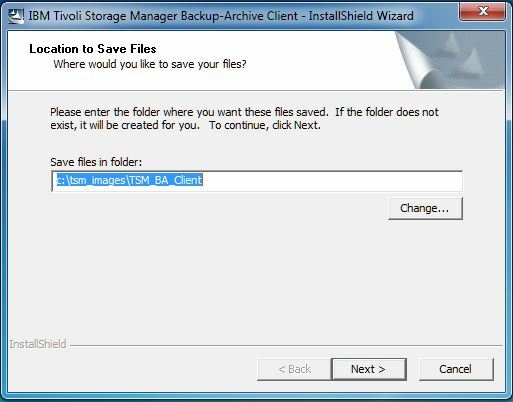 Click on the 6.6.2.0-TIV-TSMBAC-WinX32.exe or 6.6.2.0-TIV-TSMBAC-WinX64.exe file. Run the file you just downloaded to begin installation. 6. Accept the default folder and click Next. 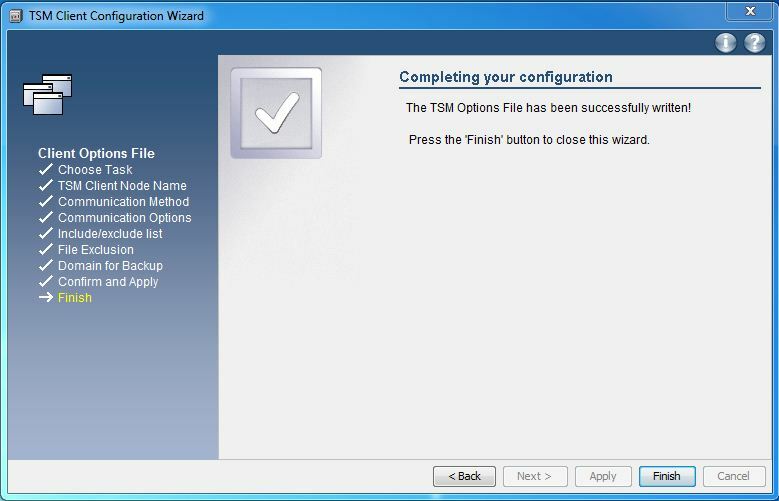 TSM will extract the files needed to install TSM. Note if upgrading from a previous version of TSM and an Overwrite Protectionwindow appears, click on the Yes, to All option to continue. The Choose Setup Language window will appear, as shown below. 7. Accept the default language and click OK . Setup will prepare the setup process. 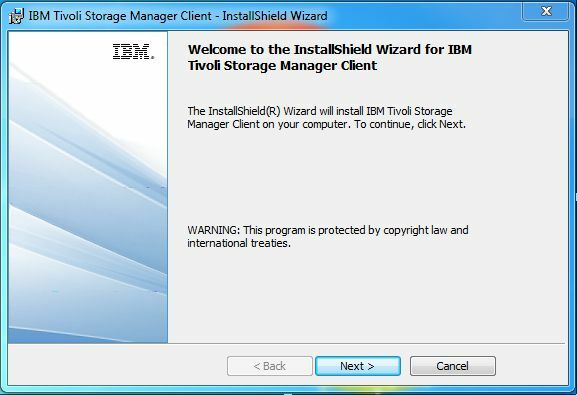 A window welcoming you to the Tivoli Storage Manager will appear, as shown below. 8. Click on the Next button. 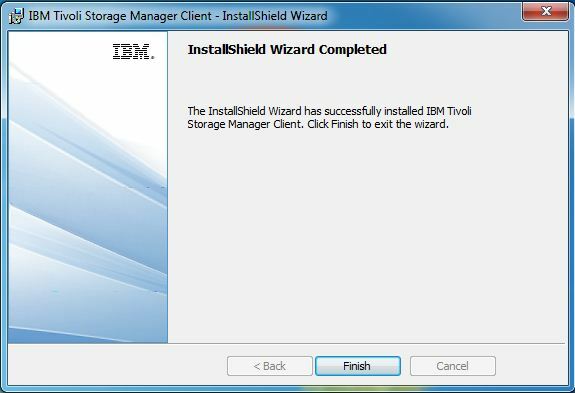 If you're installing TSM EZ-Snapshot for the first time, the following window will appear. Click Next. The "Setup type" window, shown below, will appear. 9. Accept the default Typical option, which is recommended for most users, then click on the Next button. 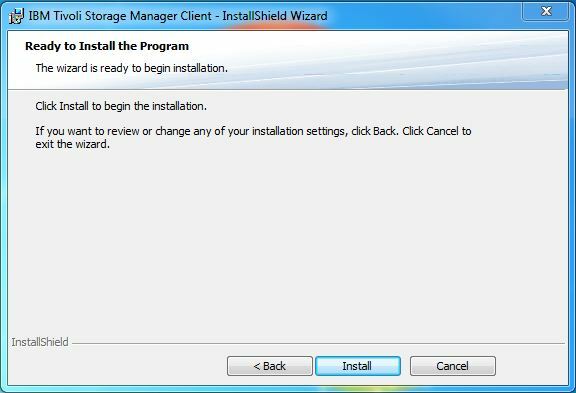 The Ready to Install the Program window will appear, as shown below. 10. Click on the Install button. 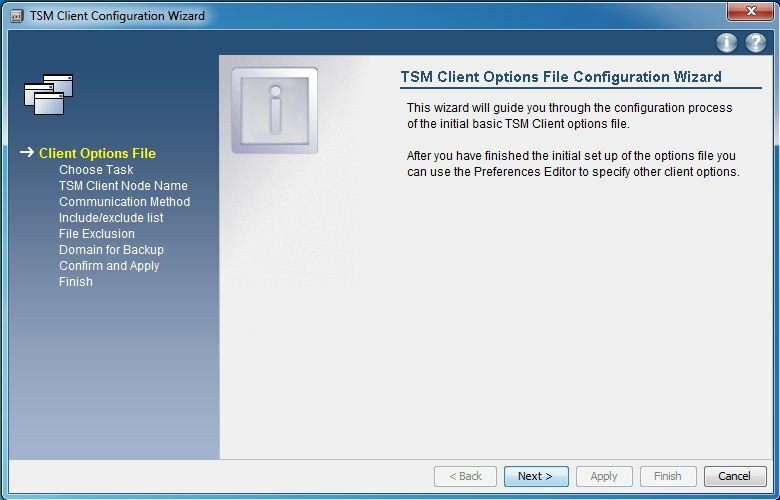 The Installing TSM Client window, shown below, will appear. Once the program has completed, the following Wizard Completed window will appear. 11. Click on the Finish button to complete the Setup program. Next, close all open windows and disconnect the \\sambasrv\software as a drive on your PC, so others can access the files. A Disconnect Network Drive window will appear. Left click on \\sambasrv\software to select it and click OK . In order to begin using the EZ-Snapshot program you will need to configure the backup archive client. 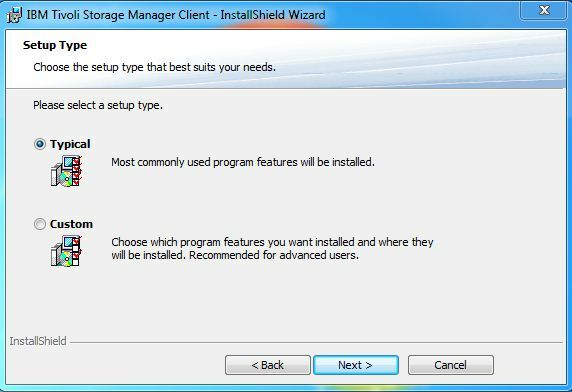 After you've installed EZ-Snapshot, you will then need to setup the Backup Client Options. 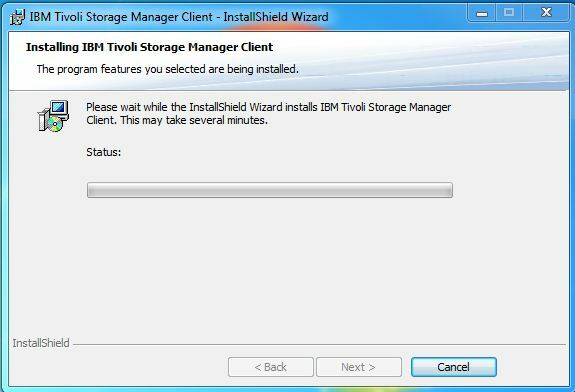 To do this, open the Start menu, select Programs, then Tivoli Storage Manager, and finally Backup Archive GUI. Doing this will open the Configuration Wizard window. 1. Click on the Next button. 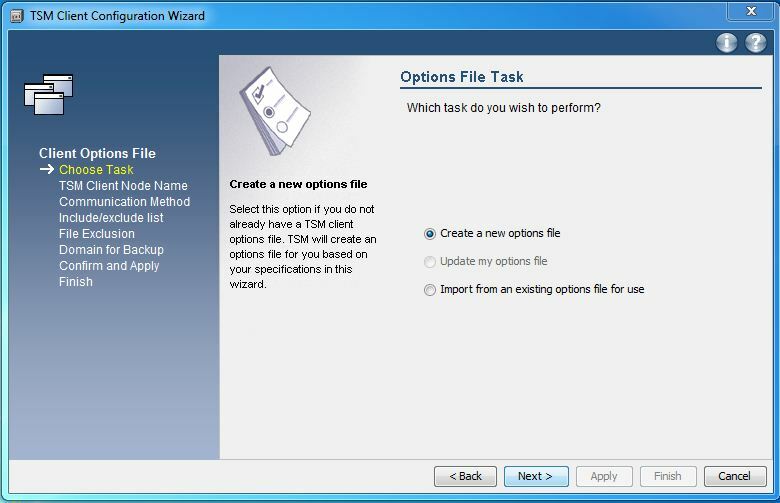 The Options File Task window will appear, as shown below. 2. Accept the default Create a new options file option, then click on the Next button. 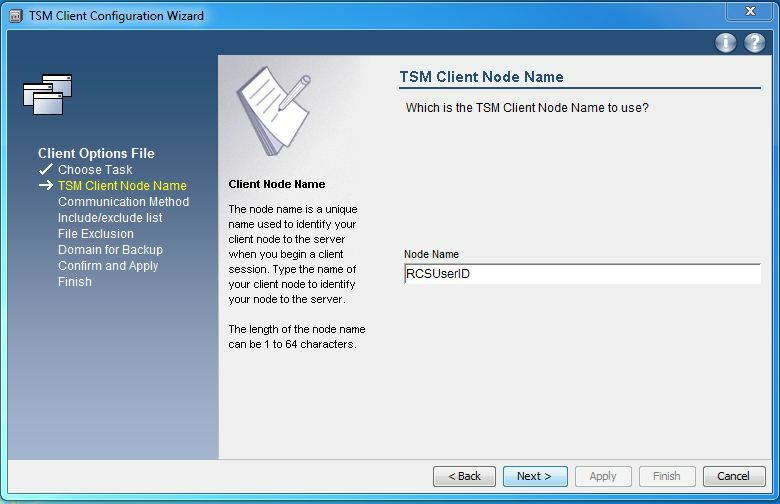 The TSM Client Node Name window will appear, as shown below. You must replace the text string RCSUserID with the system name registered to your machine for the EZ-Snapshot service. This will be your RCS userid; the correct name appears in the e-mail message you received to confirm your EZ-Snapshot registration. 4. 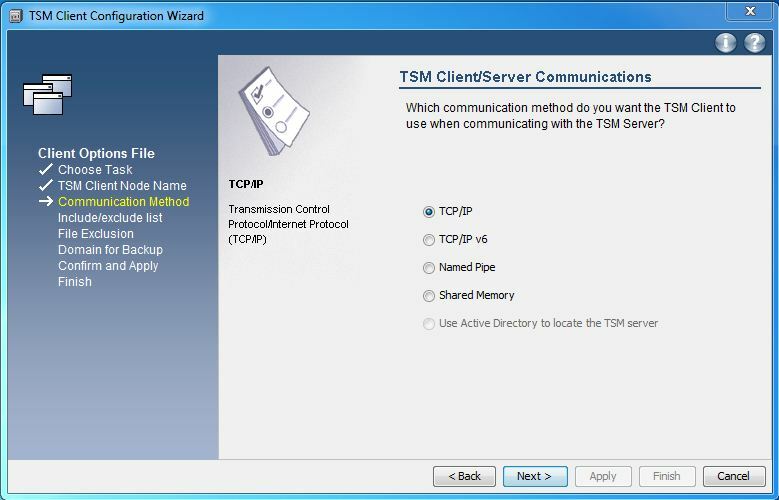 Accept the default TSM Client/Server Communications TCP/IP option, then click on the Next button. 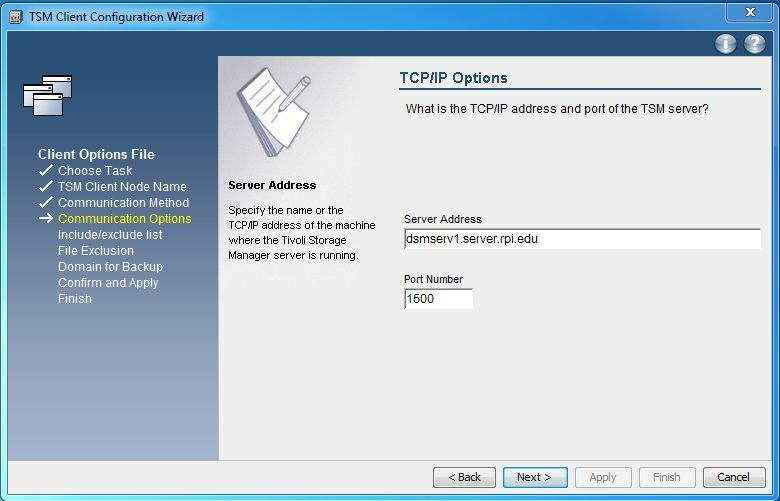 The TCP/IP Options window will appear, as shown below. 5. Enter the TSM server address: dsmserv1.server.rpi.edu, then click on the Nextbutton. The Recommended Include/Exclude list window will appear, as shown below. 6. Accept the default lists and click on the Next button. 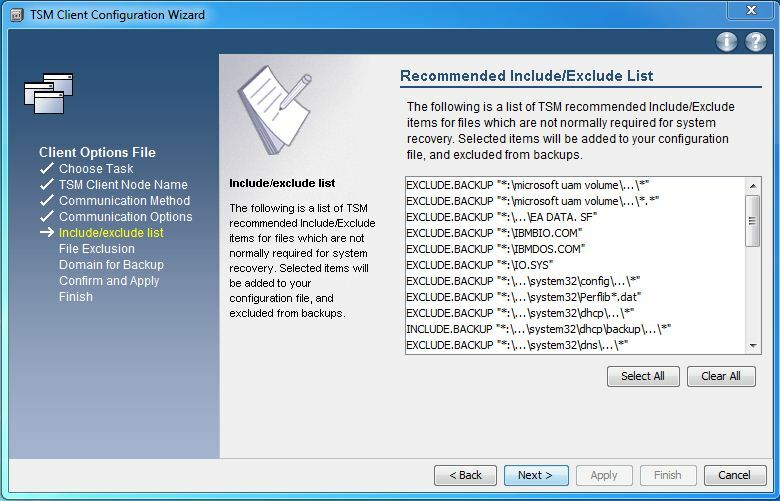 The Common File Exclusion Selection window will appear, as shown below. 7. Accept the default lists and click on the Next button. The Domain for Backup window will appear, as shown below. 8. Click on the Next button. 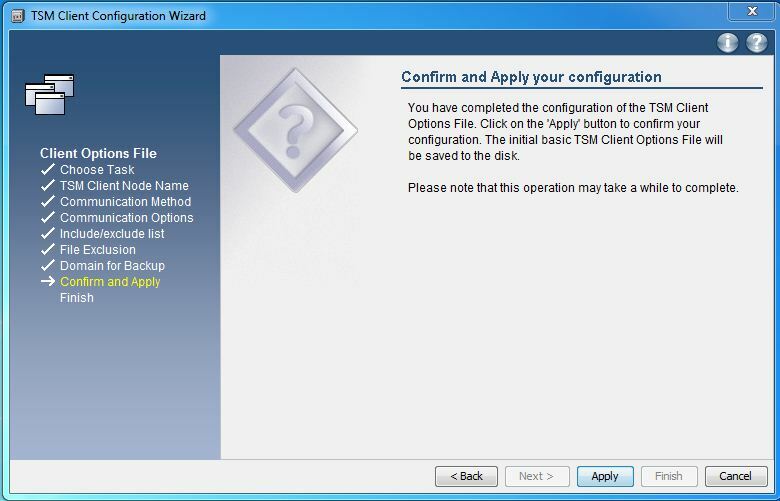 The Confirm and Apply your configuration window will appear, as shown below. 9. Click on the Apply button. The Completing your configuration window will appear, as shown below. The TSM Login window will appear, as shown below. 10. Enter your RCS User ID and TSM password. Click Login. The Completing your configuration window will appear, as shown below.